From Luca Nichetto’s glass sculptures at Svenskt Tenn to Claesson Koivisto Rune’s Portal Bar and the Målmo Upcycling Service’s protest exhibition, Stockholm Design Week showed a design culture deeply invested in timelessness and sustainability. Simplicity, sustainability and thinking local are three concepts ingrained into contemporary Swedish design. 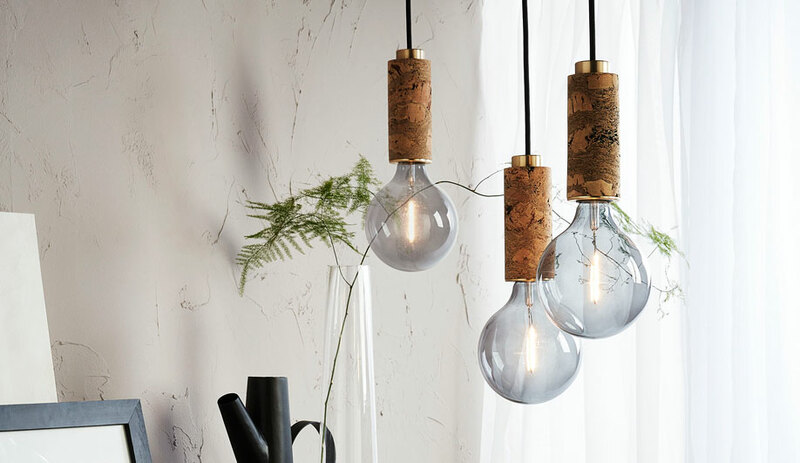 At the Stockholm Furniture & Light Fair, which took place February 4 to 10, you couldn’t miss this fact: Sweden has invested heavily in itself, and in its role as a world leader in circular economy design. The country is chock full of talent, as well as strong manufacturers who are investing and experimenting in green technology and production. 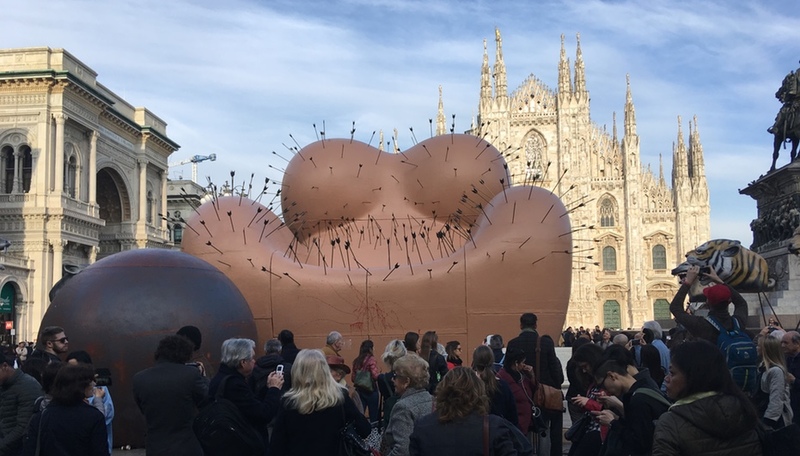 The fair has become one of Europe’s most important showcases for furniture and lighting, with the added bonus of over 100 events and exhibits happening simultaneously around the city. Here are the 10 events and products that stood out from the competitive crowd. 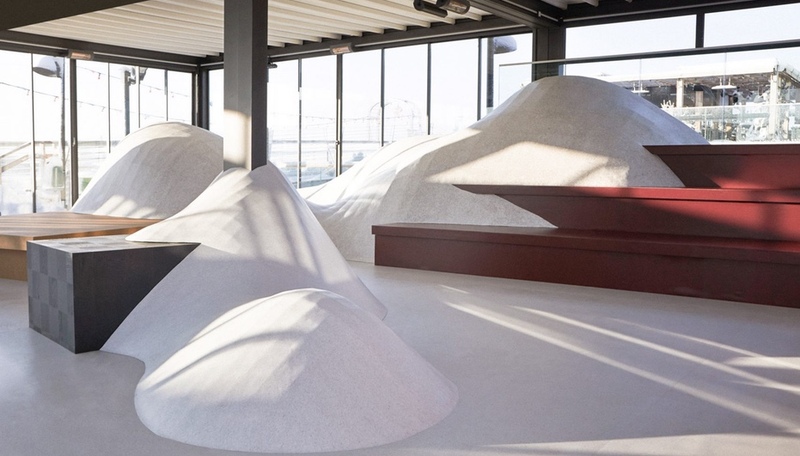 With the entire city covered in ice, it was easy to mistake local firm Note Design Studio’s Snowtopped as yet more snowy mounds shovelled into existence. In fact, these wintery dunes – located at Stockholm Under Stjärnorna, one of the city’s most popular rooftop bars – are shaped out of Tarkett’s iQ range of sustainable vinyl flooring. The Swedish manufacturer invited the designers to rethink its bestselling product in “unexpected ways” and Snowtopped delivered beautifully. The mounds flowed around square volumes that served as bench areas, providing party revellers with places to sit while taking in 360-degree views of the city. After a five-year renovation led by Wikerstal Arkitekter and Wingårdhs Architects, the Nationalmuseum reopened in October 2018, and among its glorious new features is the ground-floor restaurant. 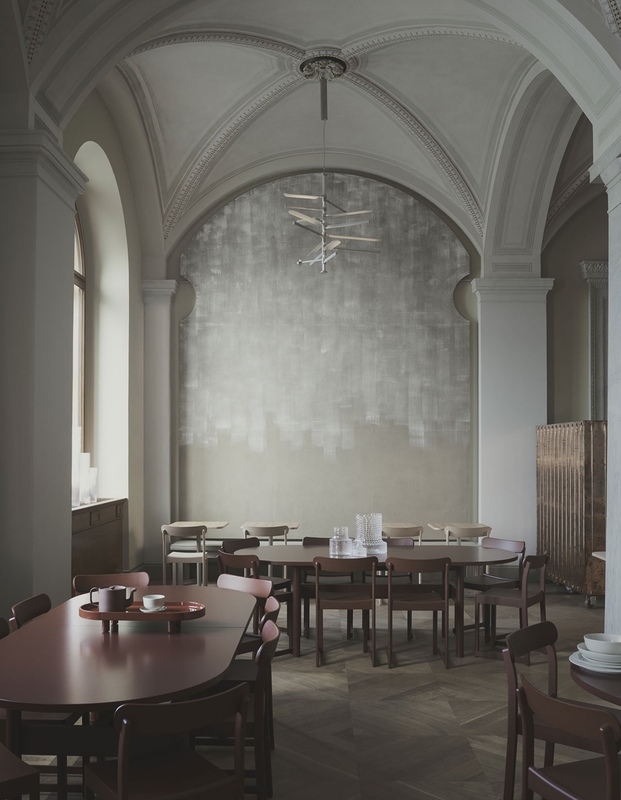 Designer and interior architect Matti Klenell was charged with using the restaurant’s arched-ceiling interior as a showcase for contemporary Swedish design, and with that, he and a team of five toured studios across Sweden to bring together 30 designers and 20 producers. In all, 80 unique items were commissioned, everything from the lighting fixtures to the tabletop linens. A New Collection, an adjunct exhibition (and book) beside the restaurant offered a studied look at the process and story behind each product. 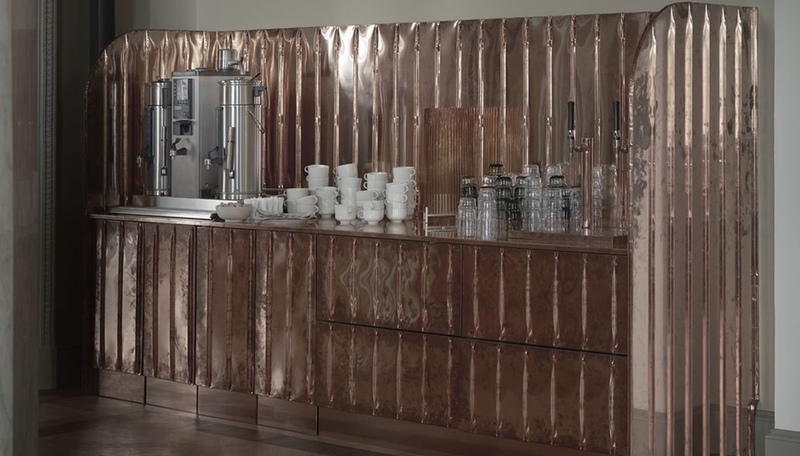 There was no better snapshot of Swedish design now than this eye-filling tribute to Nordic creativity and craftsmanship. Installed inside a private residence owned by designer Emma Marga Blanche’s family, The Baker’s House was by far the most theatrical event of the week. Blanche and her partner, Fredrik Färg, used the ornately furnished rooms as idyllic settings, letting old and new co-mingle to striking effect. 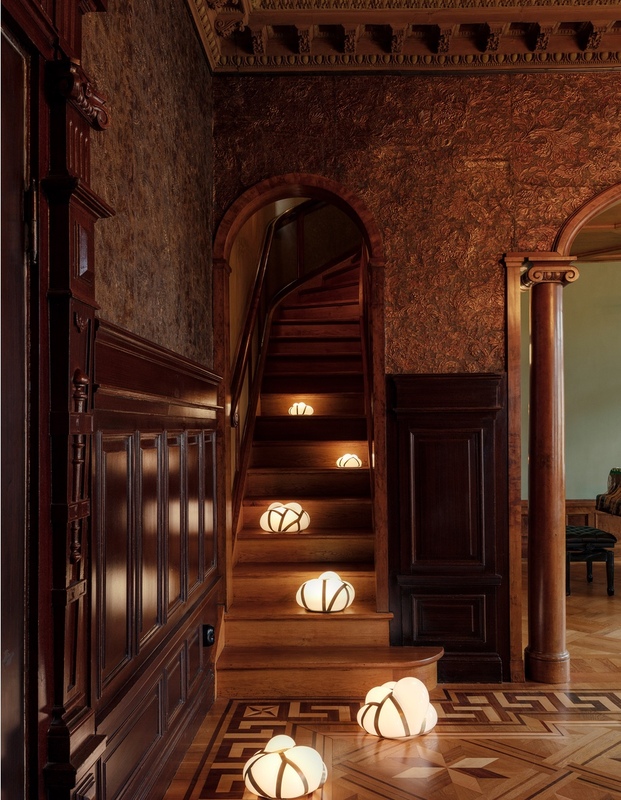 Many of the studio’s pieces pay tribute to the 19th-century interior itself, and the fact that Emma’s great-great-grandfather, who built the house, was a baker by trade. For instance, the Sack side tables look as though they are loaves of softly rising dough, while one pendant features a string of colourful glass discs directly inspired by crisp bread – the round Swedish flatbread that Blanche’s grandfather, Julius Westerdahl, invented and baked in that very house. 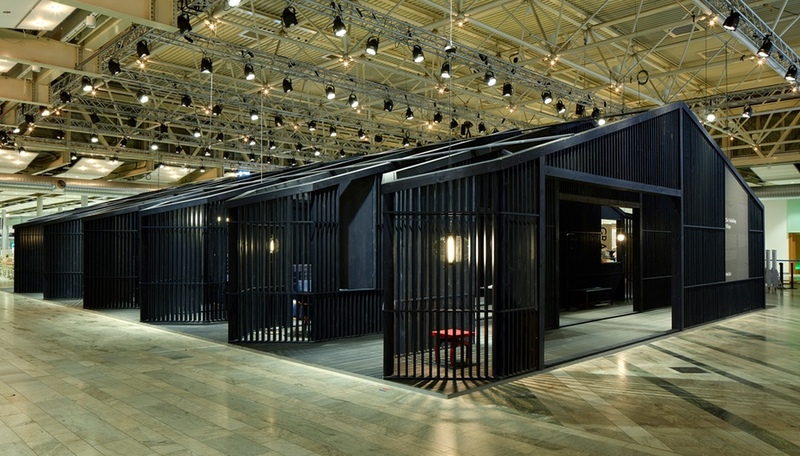 At the centre of Stockholm Furniture & Light Fair was Neri&Hu’s Unfolding Village: a pitch-roofed longhouse made of black-stained Swedish pine that provided an elegant backdrop for a retrospective of the Shanghai studio’s furniture pieces, produced over the past decade for the likes of Moooi, Poltrona Frau and Duravit. Visitors were invited to wander inside and discover various vignettes within nooks and narrow spaces – an internal organization intended to emulate the sensation of walking down narrow alleyways in China or through a small village. Their work has always been about exceptional quality, which runs counter to the perception of China as lacking in craftsmanship. So, in an odd moment of cultural reversal, the duo went on record during the run of the fair to express their disappointment in the Swedes’ construction of their pavilion, comparing the quality to something that might have been made in China. 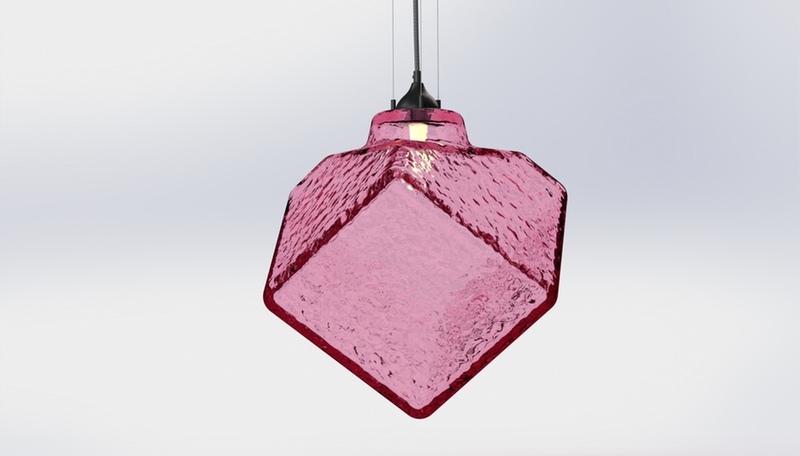 Luca Nichetto’s latest illuminated glass objects have the look of something magical, like giant tropical forest mushrooms or deep-sea urchins. They are big, wildly colourful, and seem as though somehow alive. 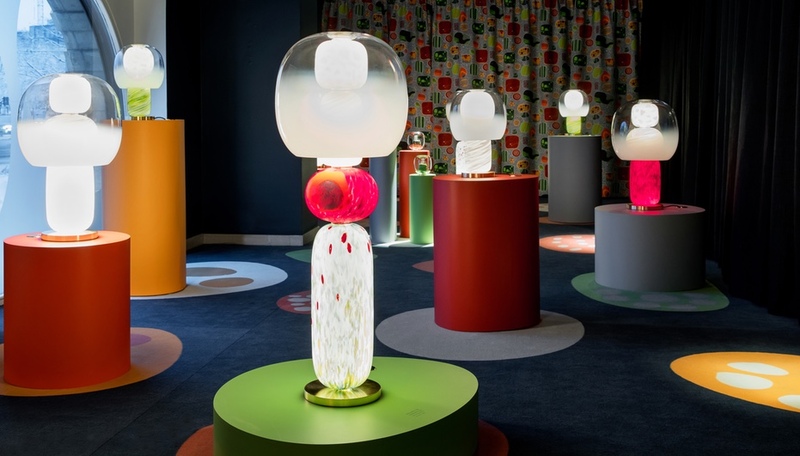 A dozen of these spellbinding beauties, each handblown out of Murano glass, were installed at the Svenskt Tenn design store, purveyor of textiles and accessories by Josef Frank, the mid-century Swedish architect, designer and ardent critic of striped-back modernism. Presented on round plinths within a darkened room, Nichetto’s objects were inspired by Frank’s colourful Terrazzo pattern featured on the floor. It’s a perfect union of two talents obsessed with colour and shape. 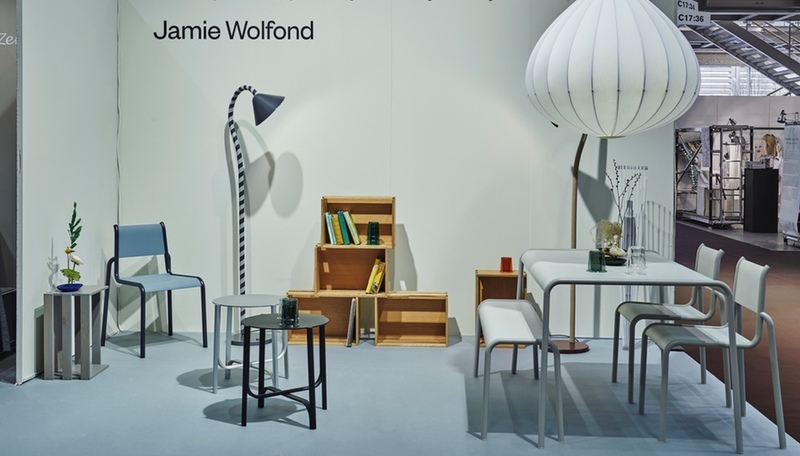 Toronto- and New York-based product designer Jamie Wolfond made his international debut at Greenhouse, a zone within the Stockholm Furniture & Light Fair designated for up-and-coming talents. His pastel-hued booth was filled with playful objects, ranging from a massive pendant that opens and closes like an umbrella, to a small tray for making ikebana-like arrangements with stemless flowers set in a shallow pool of water. Owl Lamp, a floor-based light, was cleverly crafted using off-the-shelf nylon tubing. In the land of Ikea and Nordic minimalism, Wolfond’s collection looked right at home, and it earned him a nomination for the Editors’ Choice Award for Rising Star. What would Stockholm’s design scene be without Claesson Koivisto Rune? The studio is among the city’s most celebrated and prolific practices. Besides a small exhibit at a local bookshop, featuring small objects created for the firm’s Villa Widlund house in Japan, CKR was also on hand to celebrate the opening of Portal Bar. 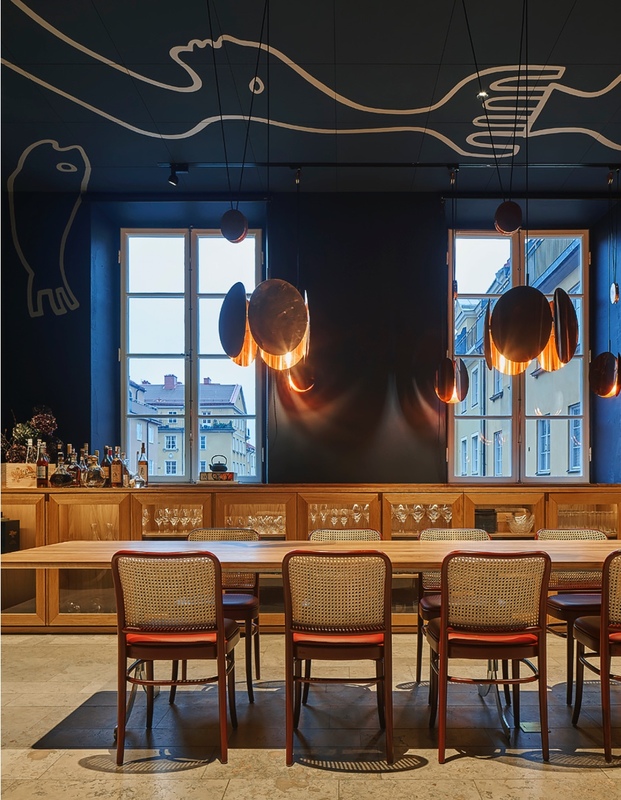 The intimate interior of this new hub, run by chef Klas Lindberg, is bathed in a cozy midnight blue with a material palette of Swedish limestone, oak and copper. A host of fellow local designers has furnished the space, which features tables by Swedese and copper lamps by Wästberg. CKR also gave artist Jesper Waldersten a chance to make his mark on the ceiling and walls. One thing is for sure: Sweden is a world leader when it comes to circular economy design. There were endless examples of it at the fair (even a light made from a sheep’s gut). One of the most advanced products is a new line of 100 per cent bio-based and biodegradable acoustic paneling, designed by Form Us With Love and produced by Baux. 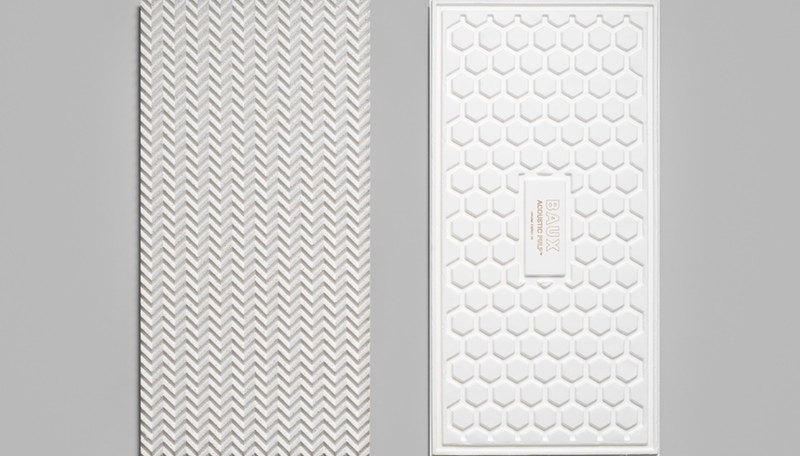 Called the Baux Acoustic Pulp, it boasts an origami-like surface texture that is nano-perforated to trap sound waves within tiny honeycomb chambers. For colour – or, at least, its few shades of white – the panels use chemical-free wheat bran instead of paint. The Babled chair seems destined to become a hotel lobby classic. Designed by Emmanuel Babled for the Swedish contract brand Offecct, the seat was first presented in leather and marble a year ago. Offecct has since turned it into an upholstered seat with a 360-degree swivel base bolted to a rectangular foundation made of either Corian or wood. 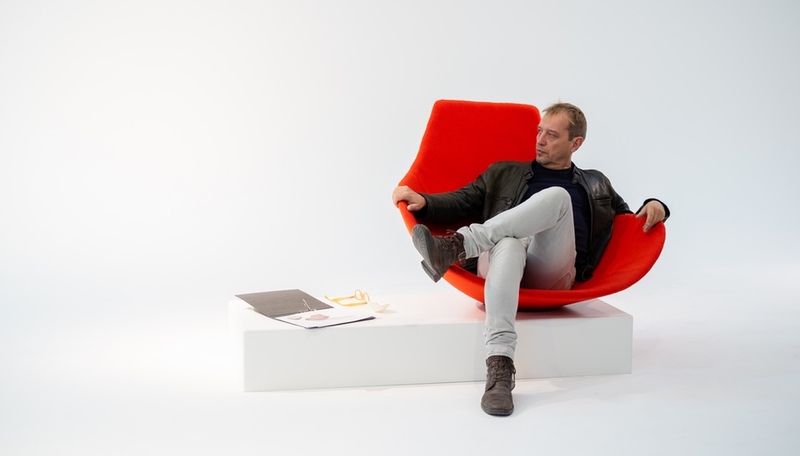 It’s a chair that is meant to be seen from every angle, and it’s easy to imagine how dynamic it would look in multiples. Have we mentioned that the Swedes are serious about sustainability? M.U.S., which stands for Malmö Upcycling Service, is here to tell you that you’re not doing enough. 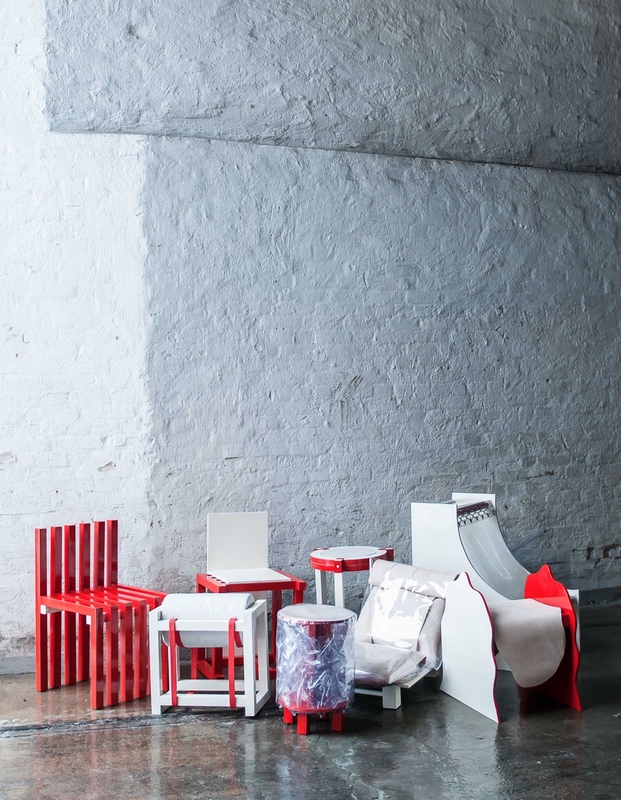 Based in Malmö, the evolving collective is committed to upcycling materials that local manufacturers dispose of, as a way to bring attention to the amount of waste the design industry creates. Their exhibition, You Can’t Sit With Us!, was like a protest for manufacturers to rethink their production methods. It featured eight chairs and stools made from waste materials, including canvas, vinyl, wood, leather and foam. Prior to the exhibition, M.U.S. invited manufacturers to fill in a survey and rate their eco-footprint in terms of reusing, recycling and post-production life. The eight manufacturers who scored highest were “given a seat.” M.U.S. has now launched an online shop where you can buy their limited-edition products made from various bits of detritus.